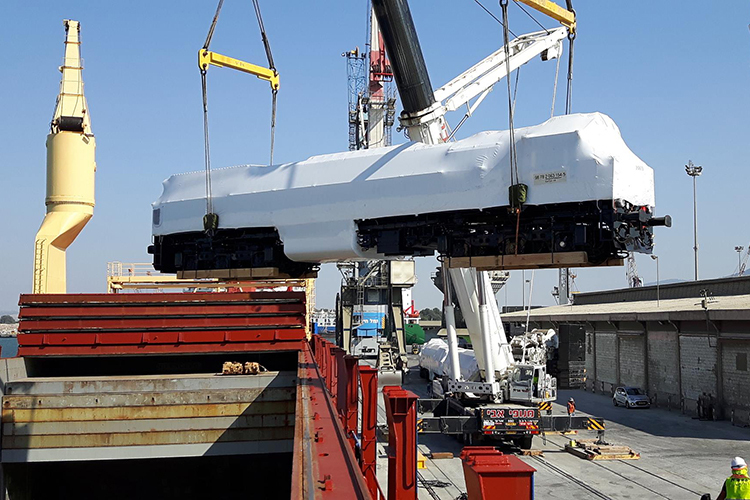 Israel Railways ordered six NGT26CW-3 locomotives trough NREC. 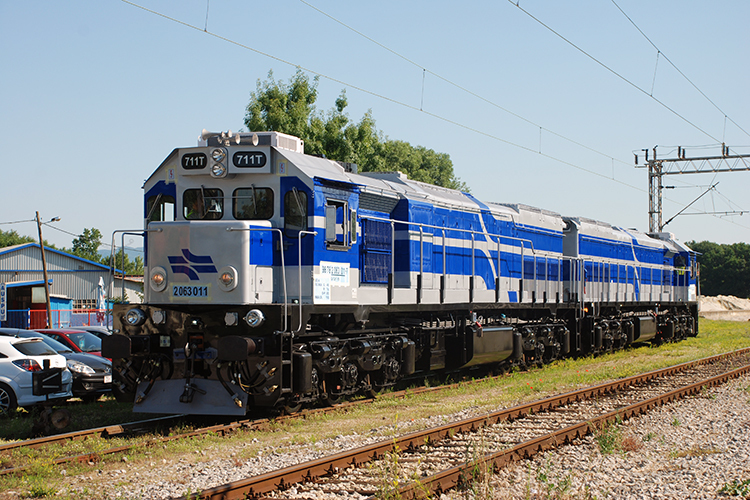 TŽV Gredelj is subcontractor for the deal, delivering four ex-HŽ 2063 (009-012) locomotives (type GT26CW-2) and two new-built frames. 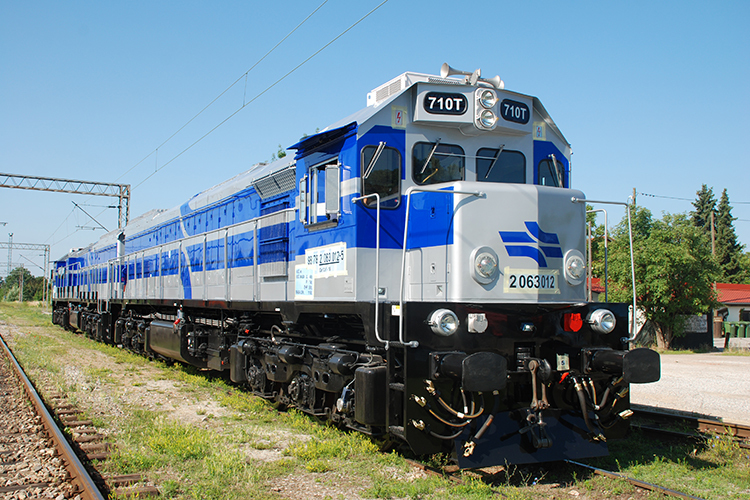 The order includes options for a further six locomotives. The locomotives are powered by re-manufactured EMD 645 engines and run on reconditioned bogies. Furthermore, they are equipped with microprocessor traction control and GPS.